You've got classes scheduled, supplies purchased, and housing secured—now it's time to start your classes at MIZZOU. But with the rush of a new academic year comes the potential for risky behaviors that could land even the brightest student in legal trouble. Below, attorney Mike Hamilton of the Law Office of Mike Hamilton in Columbia, Missouri, discusses some of these possible hazards in more detail. If anyone under the age of 21 is caught purchasing alcohol, trying to purchase alcohol, has alcohol on them, or alcohol in them showing intoxication signs or they test over .02, they could face minor in possession of alcohol charges. A minor in possession is a misdemeanor and will go on your criminal record. Penalties for this type of infraction are steep: up to $1,000 in fines and up to one year behind bars. A minor who gets behind the wheel after consuming alcohol could be charged with a DWI if pulled over by law enforcement. 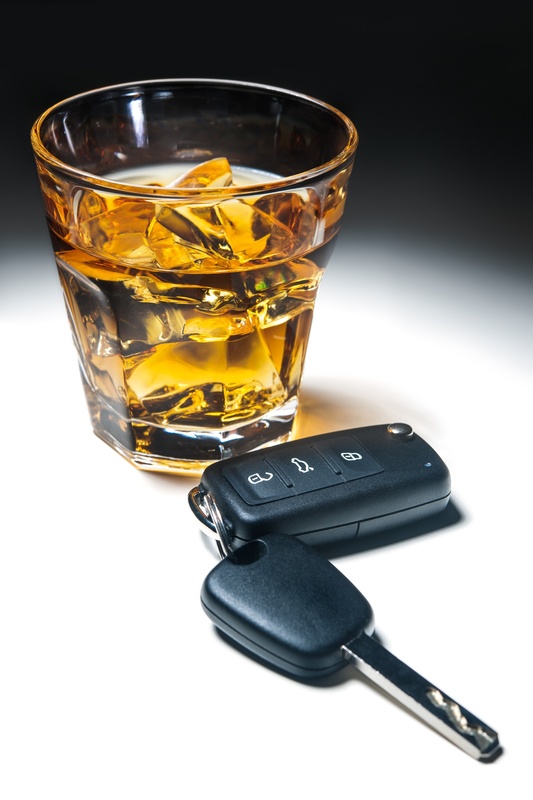 The rules for drunk driving are significantly stricter for underage offenders. Minors who have a blood alcohol content of .02 or higher are considered legally drunk under Missouri administrative standards and can lose their licenses and have to complete substance abuse treatment. If charged in court, they can face up to $500 in fines, and/or up to six months in jail. Since these charges can have long-ranging consequences, consult a DWI attorney to explore your legal options in a drunk driving matter. Weed may now be legal in some states, but Missouri still views it as a controlled substance. Even possessing a small amount—less than 10 grams—is a Class D misdemeanor, and while you won't face jail time, you could be fined up to $500. Repeat offenders and those in possession of more than 10 grams could be charged with both higher fines and jail sentences. If you plead guilty and receive just a fine, you have a criminal conviction on your record the rest of your life. You also may lose your financial aid and have to drop out of college. Attorney Mike Hamilton of the Law Office of Mike Hamilton will help you take on whatever criminal charges you're up against. For nearly 30 years, he has been helping area clients build solid criminal defenses and find viable legal solutions. Call (573) 825-5698, visit him online, or contact him on Facebook to arrange a consultation.